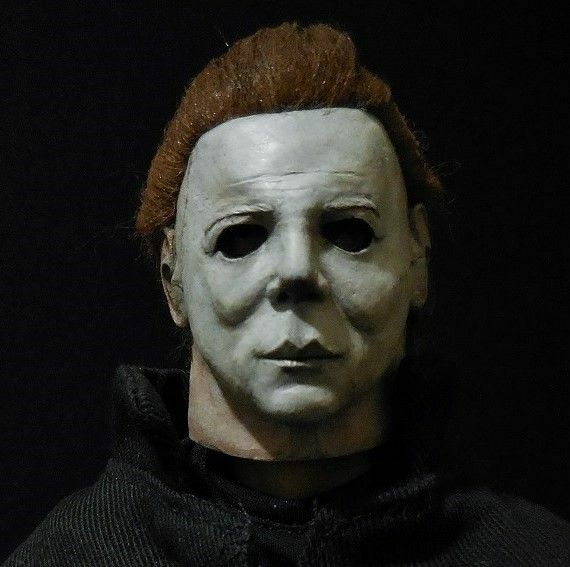 I showed a Carradine Dracula Jeff Yagher head sculpt off here awhile back,. Designed as an "Aurora Replacement head". Joe Simon Did a Blacula. The producer, Escape Hatch Hobbies, offers many others. So, I thought: 'I bet I can modify those heads to fit Mego bodies". It worked. I bashed a Carradine Dracula and a Blacula. Paints by me. Hope you like, and get inspired to make yourself some figures too. Fantastic! 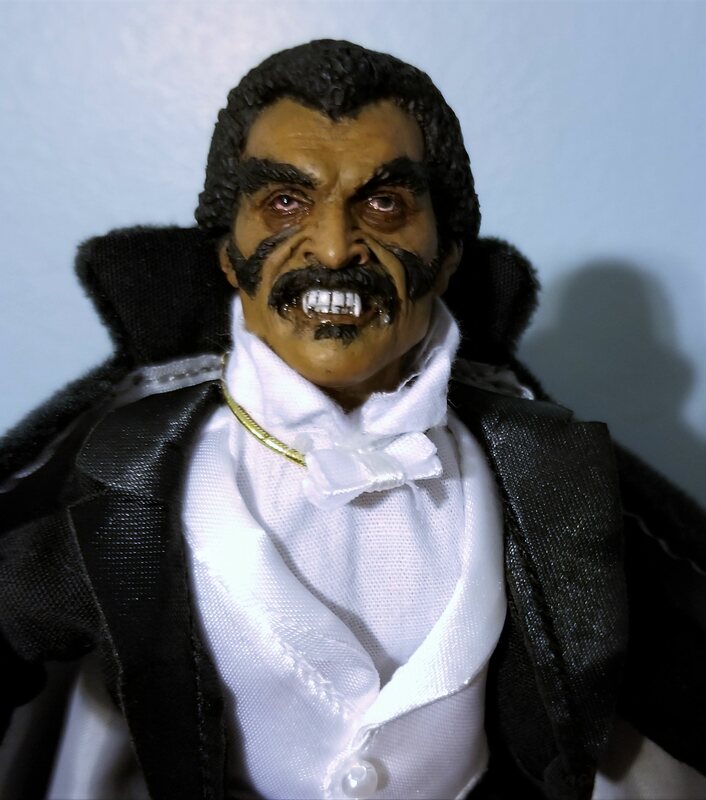 Blacula especially looks outta sight! 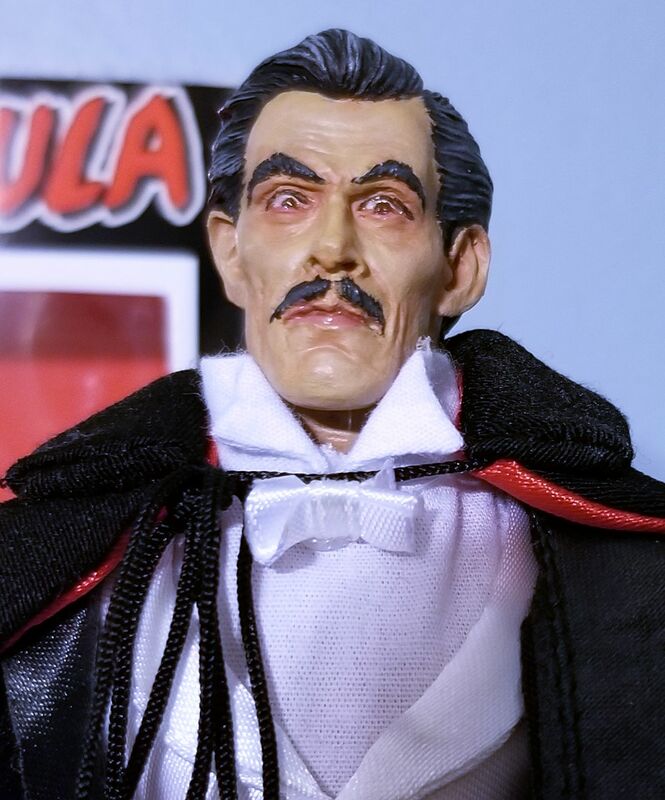 'Great to see Blacula again! Very good paint job & great skin tone. I need to revisit those old movies. Thanks. Holy Crap! Those are tremendous customs, Richard! As always, I am astounded and amazed by your paint slinging skills, my friend.